James Robert Wilshire was born on 29 July 1809 at Sydney, the second son of free settler James Wilshire (1771-1840), tanner and Deputy-Commissary, of Aylesbury, Buckinghamshire, and his wife Esther, nee Pitt. On 13 August 1836 at St James’ Anglican Church, he married Elizabeth the daughter of Joseph Thompson. Elizabeth died in 1846 and he married her sister Sarah Thompson (d.1912), on 29 May 1847 with Congregational rites. He died on 30 August 1860 at Darlinghurst, survived by two sons and three daughters of his first marriage and two sons and four daughters of his second marriage. He was buried in the Church of England section of Devonshire Street Cemetery, and his remains were relocated to Gore Hill Cemetery in 1901. His eldest son James Thompson Wilshire (1837-1909) represented Canterbury in the Legislative Assembly from 1889 to 1891. James Robert Wilshire was educated at Dr LH Halloran’s school. 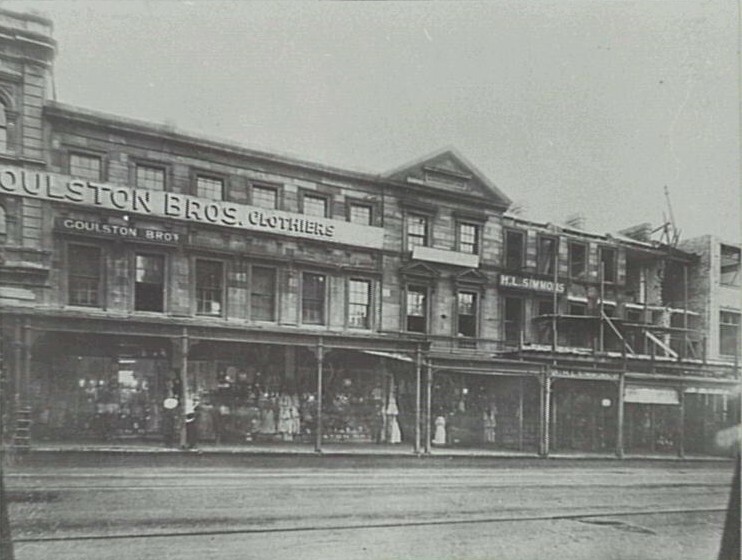 On his father’s death in 1840, he and his brother Austin Forrest Wilshire (1811-89) took over the family’s prosperous Brickfield Hill tannery in George Street, then the colony’s major manufactory of soap, candles, glues, and leather. The brothers restricted the business to tanning and currying and by 1844 were exporting tallow to London. They continued the business until legislation in 1860 prohibited such trades within the city limits. In 1858 Wilshire was living in 14 Wylde Street, Darlinghurst. Wilshire Street in Surry Hills was later named in his honour. A large part of the suburb of Strathfield is built on land granted to James Wilshire Senior in 1808. Wilshire helped the Reverend JD Lang form the Australian League dedicated to land reform and the abolition of transportation. He was a magistrate in 1844. He was a committee member of the Benevolent Society of New South Wales and the National School Society and also a trustee of the Savings Bank of New South Wales. In December 1842, he addressed the Teetotallers Society. 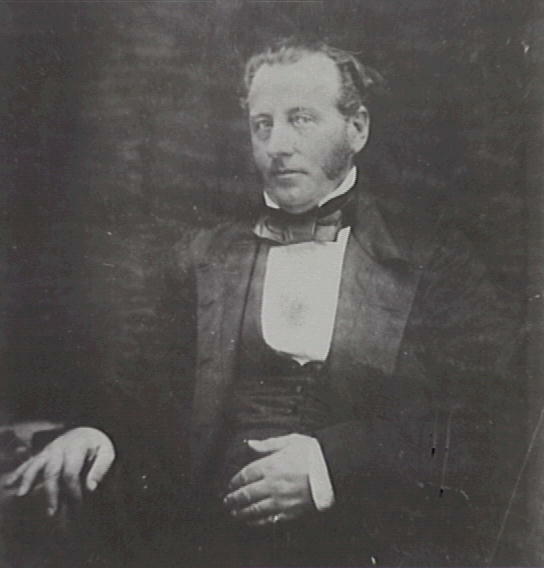 Wilshire was an elective member of the first Legislative Council for the City of Sydney from 1843 to 1856. He was elected MLC for the City of Sydney from 1855 to February 1856. From 13 March 1856 until 19 December 1857, he represented Sydney in the new Legislative Assembly. He was appointed to the Legislative Council on 24 March 1858 until his death in 1860. 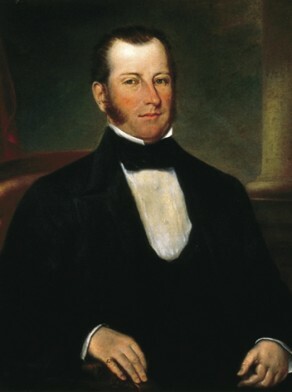 Wilshire was elected Foundation Alderman for Phillip Ward, 1 November 1842 and held his seat until 13 December 1853 when Council was replaced by City Commissioners. On 25 September 1843, he became Sydney’s second Mayor to fill the vacancy following the forced resignation of John Hosking. 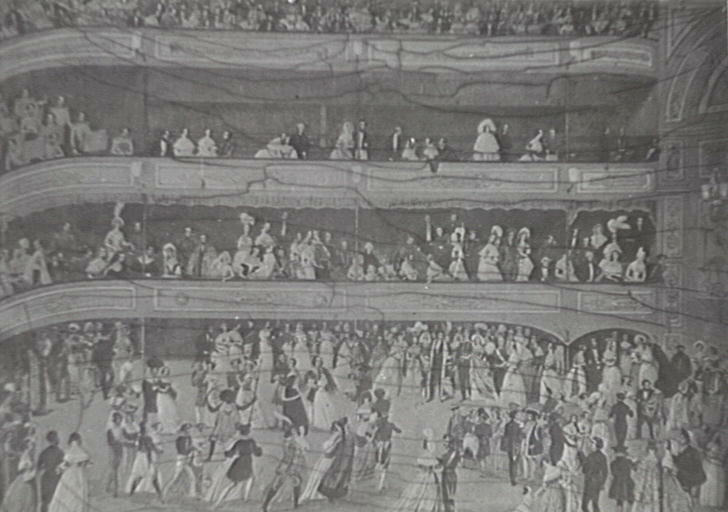 James Wilshire presided over the first Mayoral Ball held in the Victoria Theatre in August 1844. He also chaired the first Committee of Enquiry into locating suitable Council Chambers. G. P. Walsh, ‘Wilshire, James Robert (1809–1860)’, Australian Dictionary of Biography, National Centre of Biography, Australian National University, http://adb.anu.edu.au/biography/wilshire-james-robert-4865/text8129, accessed 22 November 2012.